Finding the perfect entertainment for a private event or party isn’t always easy, but with The Murder Mystery Company on your side, you’ll feel like you’re getting away with murder! All you have to do is call and our killer Crime Scene Coordinators will help you plot the murder of the year. It’s really that easy! 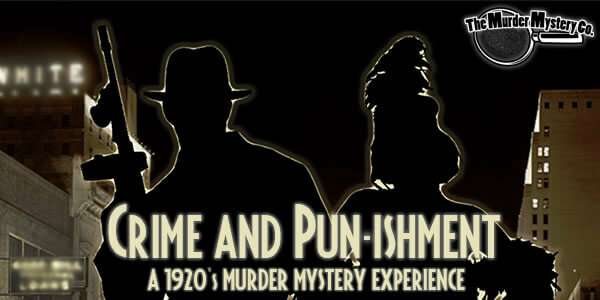 Give your guests an interactive experience unlike any other with a murder mystery party at your upcoming Kansas City-area event. We’ve got a ton of criminally fun crime scene themes for you to choose from, and if you don’t see just what you want, that’s ok! Just ask and we can customize any of our shows for you! We’ll come right to your home or party venue and transform your space into a Clue style mystery that will be a blast for everyone involved, guaranteed! We’ve got a lot of notches on our belt for bringing mystery, intrigue, and murder to cities across the country, but Kansas City has been a real feather in our cap! We’re raring to go at your upcoming private event, and we’ve got the crime scene ready to prove it! 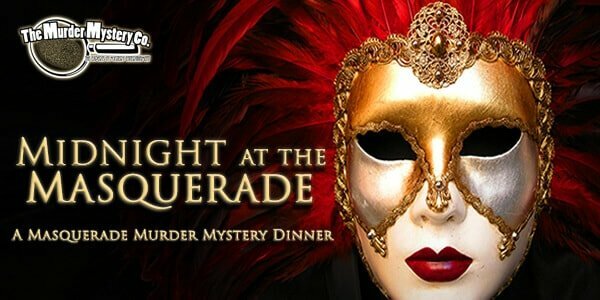 Your murder mystery party in Kansas City is going to be the talk of the town, and that’s no mystery! We love you, Kansas City! The Murder Mystery Company has been getting bigger and better since the day it opened, and there is a method to our murder mystery madness. We’ve created the GRIMprov Method of acting training, which is used exclusively to train our mystery experts. You know what that means? A totally killer show from beginning to end, guaranteed. 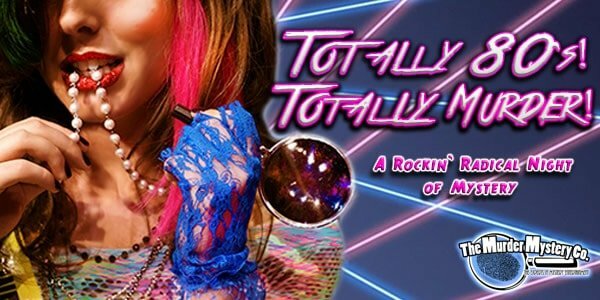 Get ready for a murderously fun murder mystery party in Kansas City!